2017 is an eventful year for The DinoFamily, it could very well be an unlucky year for us. There weren't many bad stuffs that happened to us but they caused a catastrophe reactions that knocked the wind out of us. One of them is the sudden turn of DinoPapa's health, we have been visiting the hospital so often that I even joked with my friends that we are having excursion to hospital that day. As such, 2017 is also a year of thankfulness for us, to the different group of people in our life that stayed by our side while we tackle these issues. This post is dedicate to these people, to YOU, whom we thank our lucky star and guardian angels daily for bringing you into our life. We do not have the habit of asking family and friends for help, choosing instead to work things out between us because we do not want to trouble others and like most Chinese, we do not like to "owe favours to others" 欠别人人情. However, we are glad that we have supportive family members who never fail to lend us a hand, sometimes without us asking for it. My father-in-law has been coming over to our house to buy brunch for DinoPapa and when my mother-in-law is not working she will drop by in the afternoon to ensure every thing's ok. At least I know that some one will be checking on DinoPapa when I am away at work. December was a tough month for us as DinoPapa has to undergo an emergency operation and he has to stay in the hospital for a few days. 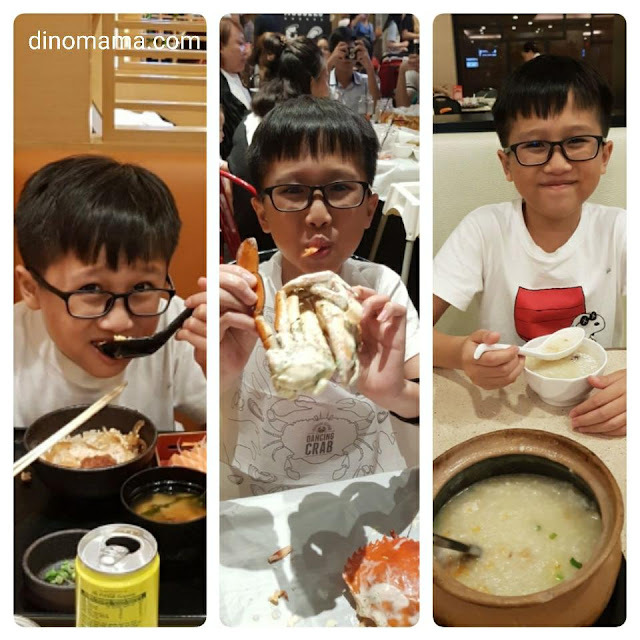 My siblings asked if we would like to let them care for DinoBoy but I declined My elder brother drove us to the hospital and later that day he whisked DinoBoy away from us without giving us a chance to turn down his offer. DinoBoy spent the next few days at his house which was a good thing because he probably will be spending the whole day in the hospital worried about DinoPapa or being bored to death or get addicted with electronic gadgets. All these are unhealthy to his young mind and body. Let's face it, I am also a human being, there are only so many things that I can do or put my attention to. Without my family I think I will be more stressed up to try to make things work in a some what orderly manner, to juggle work and family at the same time while ensuring that both DinoPapa and DinoBoy are well taken and well fed. Human beings are not hermits, they cannot live in isolation, they need to interact with people so as to balance their mind and soul. Friends have such magical power, they can share big dreams with you and they are able to bring you back to the ground when you strayed. I realized years ago that if I want to prevent myself from slipping into depression I needed to let go of my pent up frustrations, anger, helplessness, hopelessness to some one. It wasn't an easy task for me because I cared too much on how others will see or judge me, but slowly and surely I opened up to a handful of friends whom I trusted most. Some days things get hard for me to get by and you bear the brunt of it, some of you suffered in silence, choosing to let me cool down after I vent off all the anger & frustration, some of you scolded me back and to "snap out of it!" (you know who you are lol), which I did and realizing that I am torturing my friends unfairly. 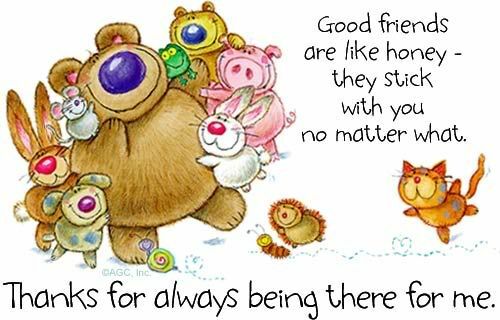 So those that I let into the personal part of my life, please know that I cherish you with all my heart and all of you are my support pillars, I am glad to have you to share my joy and frustrations, my ups and downs. Love you all from the bottom of my heart! I serves not one, not two but 7 bosses. Every day I thank my lucky star that I have them as my bosses. They deserve the Best Bosses Awards! 2 years ago when I let them know about the situation at home they were very concerned, even asked if I needed financial help which I assured them that every thing's fine. I kept them updated on the things at home, they have been very patient and understanding since then. We know most of the time bosses and companies do not tolerate employees who keep taking leave and being absent from work for too many times in a month, they probably will ask that employee to leave the company. My bosses gives me one lesser thing to worry about - not losing my rice bowl, among all the stressful stuffs that I am handling all these months. Of course being away the office so frequently means I have to buck up to maintain the same level of work expectations they require from me. We do not have any friends whose profession is a doctor or nurse, so we visited the polyclinic for the initial check up and get referred to hospital for specialist. We were able to get doctors who are skillful in their respective specialized area and were able to give accurate diagnose and treatment. Thanks to them, DinoPapa's health condition was controlled at the nick of time, preventing it from turning bad or worse. The nurses were angels too, they are patient, caring, friendly and understanding, no more Nurse from Hell that we heard about eons ago. Our visits to the hospital for appointments were less stressful and almost hassle free because we could always approach any nurse for help or point us to the right direction (hospital is so big with so many levels, can be a maze to some people). During the recent hospital stay the nurses in the ward were kept informed about DinoPapa's condition and would check on him every few hours to ensure that he is ok. So the next time you are in the hospital for what ever reason, show the nurses some respect and be friendly towards them, it does not cost you a thing but you receives much more than you expected. To the 2544 "likes" in my facebook page, thank you for sticking with me. I know I haven't been blogging as much as I should nor sharing as many stuffs as I would love to but I am so grateful that you stayed on despite that. 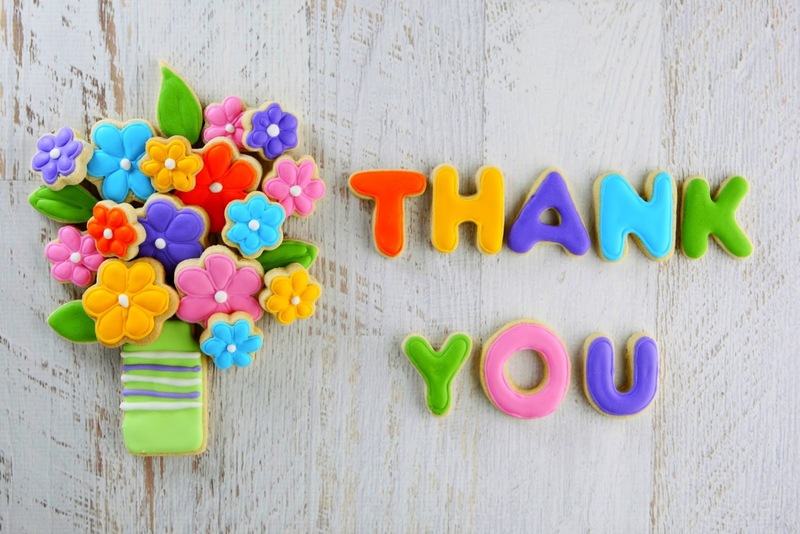 When I posted about the hospital visits and the operation, I received prayers and encouraging words from you, I am so touched that I teared. I have never met 98% of you but you are my support in social media, words cannot describe the gratitude I have for all of you. What did I do to deserve your endless support? Through facebook, I found the Fun Hats Group, where a group of crocheters and knitters got together to make hats for cancer patients in KKH and NUH, to the orphanage in Asian regions. This group enable me to put my crochet skills to good use, to contribute to a good cause during my spare time. While doing the beanie or hats it also helps me to wind down after a busy day at work and sometimes it distracts me from being too stressed up during difficult times. Because of them, I am happier and did not slip into depression as often as before. If last year was bad, this year was worse. I am thankful to myself for not giving it up and having faith that things will work out fine some way or other. No one can be in my shoes to understand how hard it is and how many times I have wanted to just pack up and leave. 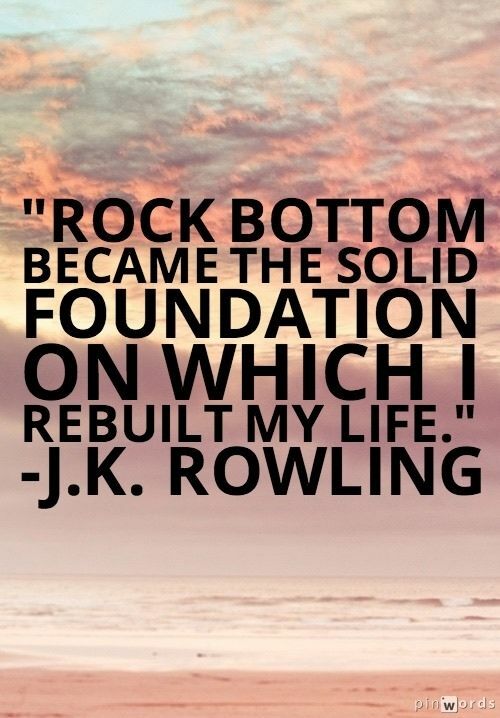 I am positive that next year will be better, didn't they said once you have hit rock bottom the only way out is UP? Well, J K Rowling took it further and I think that might be my 2018 motto. With that, I shall end this post. Thank you for being there for me, for us. 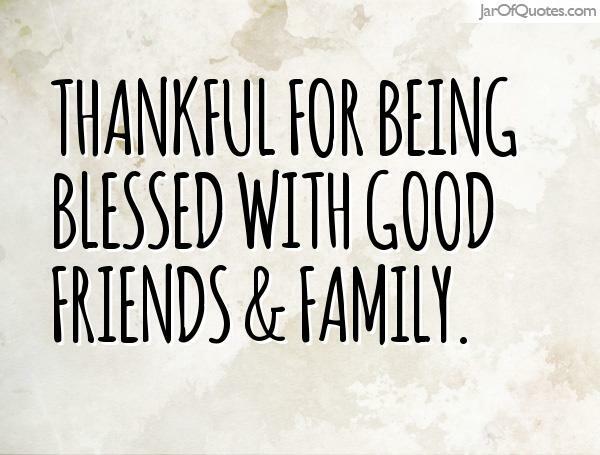 They say that the more you are thankful the more you attract things to be thankful for. Its nice that you didn't forget to thank yourself also. It's admirable to see messages like this. Thank you!